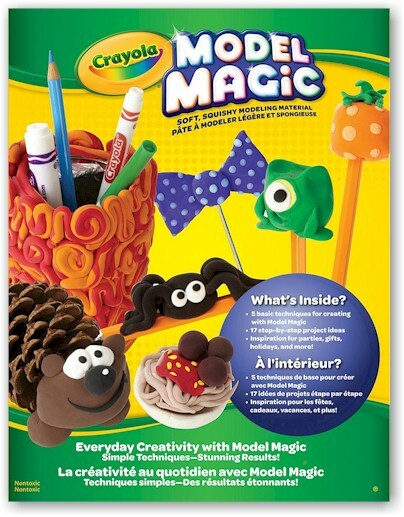 Amazon has got this Crayola Everyday Craft It Book: Model Magic for $1.79. Description: Create molding fun with simple techniques and stunning results. Booklets also work as a safe play surface. 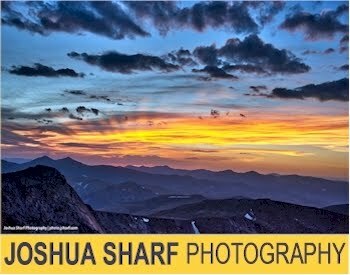 This package contains one 11 x 8-1/2 Inch book with sixteen projects ideas, basic techniques and inspirations. 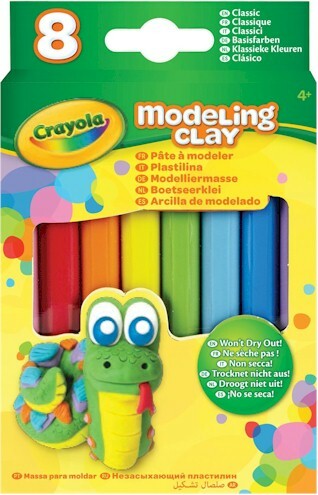 Amazon has also got this Crayola Modeling Clay 8-pack for $1.99. Description: Shape build and sculpt! Crayola Modeling Clay is great for creating colorful forms and it won't dry out so you can make new creations again and again! This 4-1/2x3- 1/2 inch package contains eight modeling clay sticks. Comes in a variety of colors.